Good news! 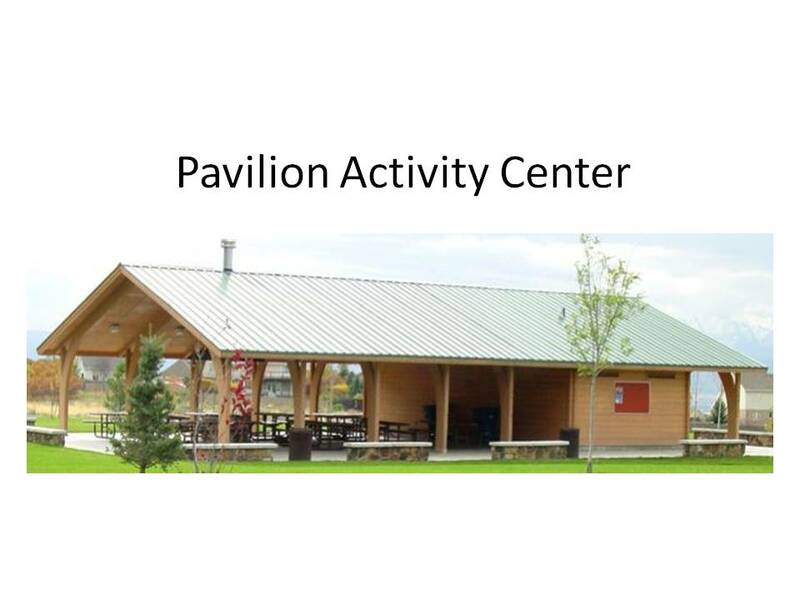 A new Pavilion Activity Center (PAC) is coming soon to Springbrook. 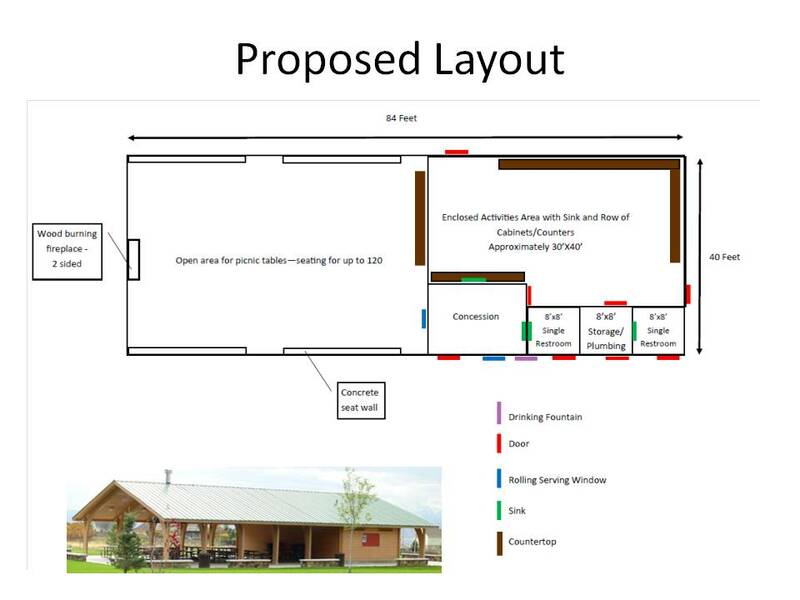 The Minnesota DNR awarded the Springbrook Nature Center (SNC) a $150,000 grant to design and construct a new Pavilion Activity Center. The Fridley City Council had already approved a funding match. Preliminary plans have been prepared (part of the grant application process), funded by the SNC Foundation. We are hoping for public and some in-kind donations to complete the $360k project funding plan. Construction start is likely to be in early Spring 2019. 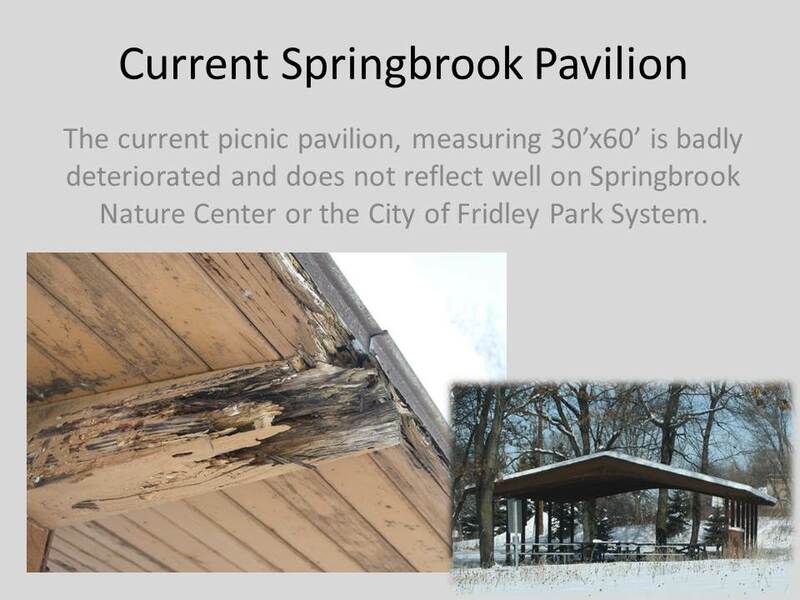 The Springbrook Nature Center Foundation (SNCF), the Springbrook Nature Center (SNC) staff, and City of Fridley officials have created a wonderful partnership to design and construct the multipurpose PAC near the current picnic shelter site. 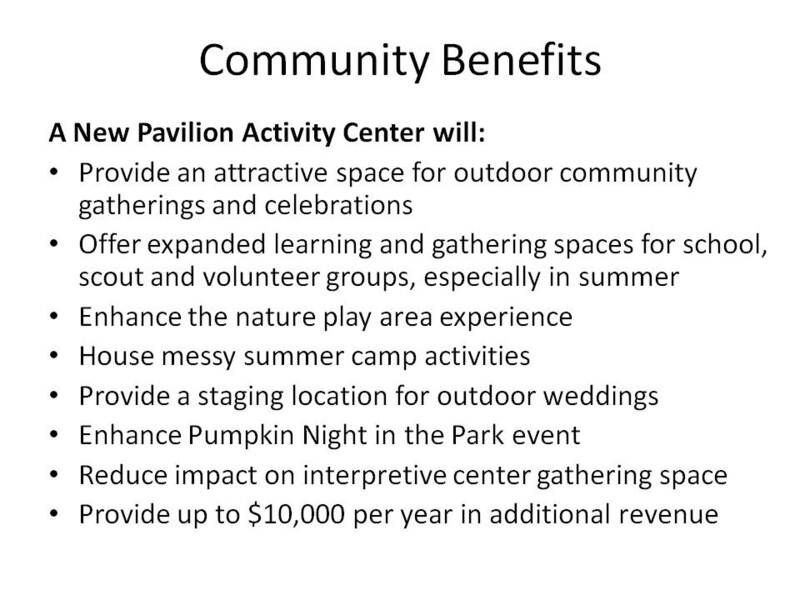 The new PAC facility includes an enclosed three season activities area (especially for messy programming), two restrooms (handy access from the nature based play area), a concessions area plus a picnic shelter. The current picnic shelter is roughly 30 years old, very deteriorated (needs significant repair) and of very limited capability. In effect, the PAC facility (roughly 40 ft x 84 ft) will significantly enhance some education programs and several community activities, not well accommodated in the Interpretive Center. 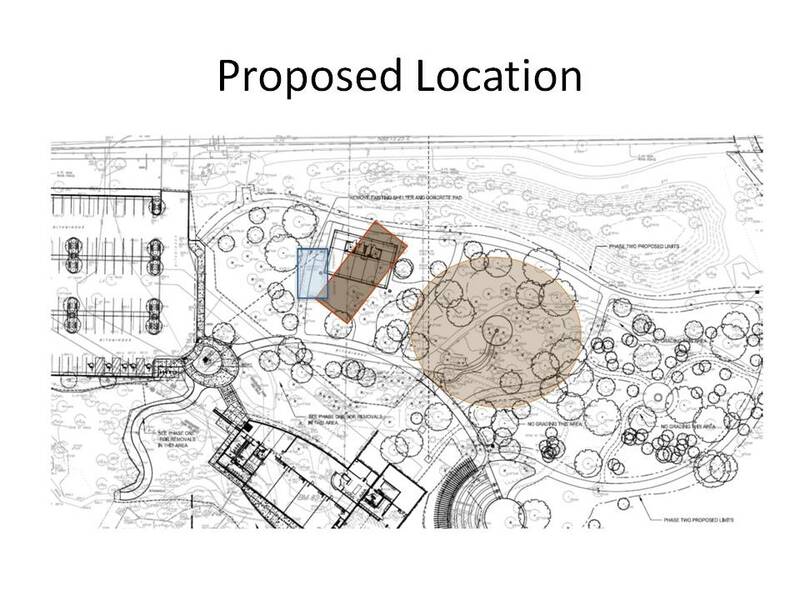 It will coordinate functionally and in appearance with the recently built Interpretive Center. This PAC project will mark the completion of the SPRING Project initiative started about 10 years ago. An early congratulations to the many people involved in the SPRING Project.